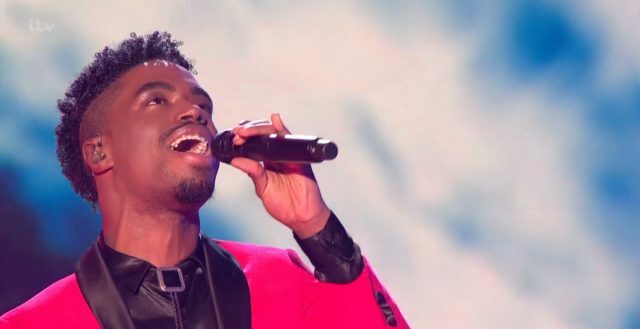 Dalton Harris performed Power of Love with 2012 X Factor winner James Arthur and it was incredible. Harris is set to beat finalists Anthony Russell, and Scarlett Lee singing one last time for viewer votes. Harris’ cover of A Song For You and duet with Emeli Sande on Beneath Your Beautiful are currently the highest charting downloads from the final three.